You know that moment when you’re about to board a plane and head off on an epic adventure – is there any better feeling? Probably not, but getting all of the essentials together beforehand can be a bit of a pain. 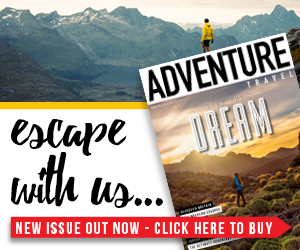 Luckily, we’ve got together with the folks at Lifesystems to bring you the chance to win one of five Lifesystems adventure travel bundles worth over £115 each! 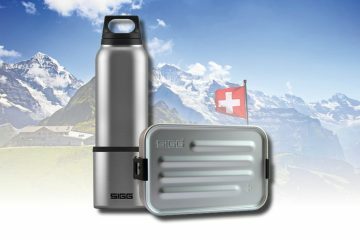 The bundle includes everything you need for an adventurous or exotic trip, including insect repellent for high risk areas, a sensitive DEET-free repellent, a bite and sting roll-on treatment for insect bites, a traveller first aid kit, a compact and effective travel mosquito net, and a powerful head torch. 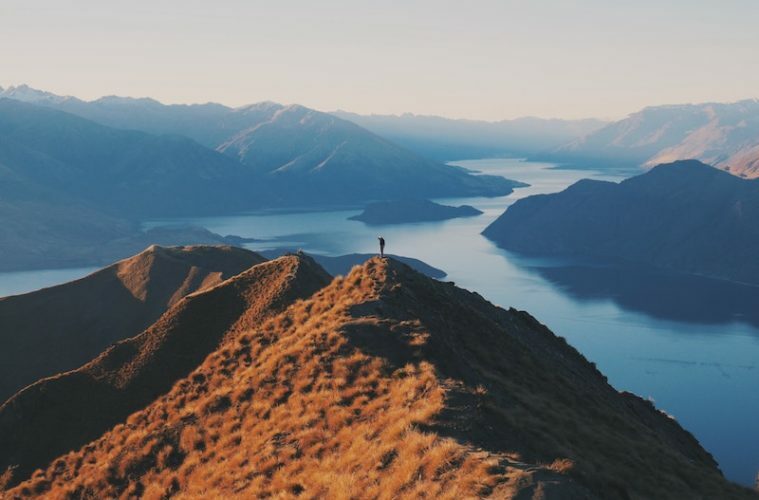 These items are designed to keep you fit and well in the most extreme climates, where the risk of insect bites and associated diseases are a worry, along with a few key items that you should always have in your pack in case of emergencies. 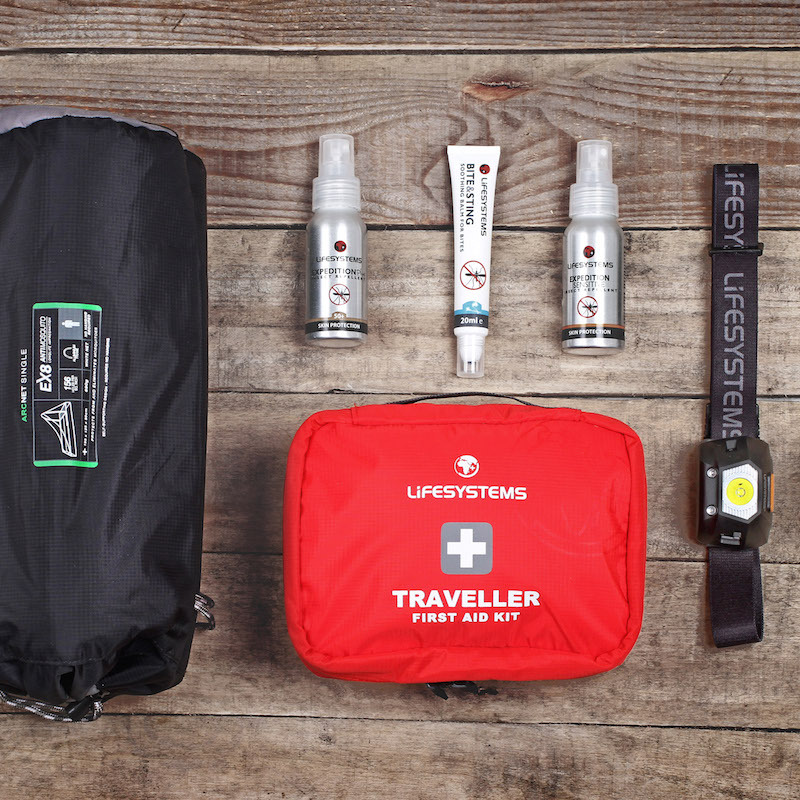 Lifesystems created the very first travel specific first aid kit back in 1989 and has been developing and creating innovative new expedition gear ever since. 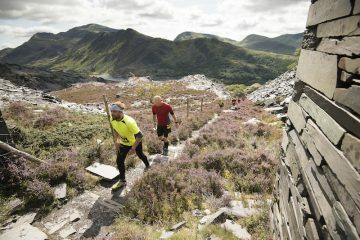 All the of the brand’s products are British designed and developed using the latest technological advances and techniques, allowing you to adventure further, safe in the knowledge that your most important kit won’t let you down. You can find a little more information about the products included in the competition below, or scroll down to enter! Lifesystems’ bestselling insect repellent, the Expedition 50+ is a highly effective repellent that’s ideal for travelling in high-risk areas. It has a dual-action formula that combines 50% DEET with pyrethrin for proven and reliable protection against biting bugs in a wide range of conditions. The DEET blocks the insects’ receptors so they are less likely to land on your skin, while the pyrethrin acts as a bite inhibitor, discouraging any insects that do from biting. Each application of Expedition 50+ will last for up to 10 hours. Developed with Saltidin as the active ingredient, the Expedition Sensitive repellent offers an ideal alternative to DEET-based repellents and offers up to eight hours of protection from biting insects. Its DEET-free blend and gentle formula makes it an ideal alternative for individuals with sensitive skin. Expedition Sensitive is also completely safe for children over two years old and can also be used by pregnant women. Lifesystems’ new Bite & Sting Relief Roll-On is ideal for treating insect bites while travelling. It uses natural witch-hazel extract combined with aloe vera to create a cooling formula that soothes and cools irritation quickly and effectively. The cooling rollerball is ideal for itchy or painful bites and the compact bottle can be easily carried around in a pocket or backpack. While travelling overseas, access to basic emergency first aid equipment can be limited, so a first aid kit is an essential addition to your luggage. 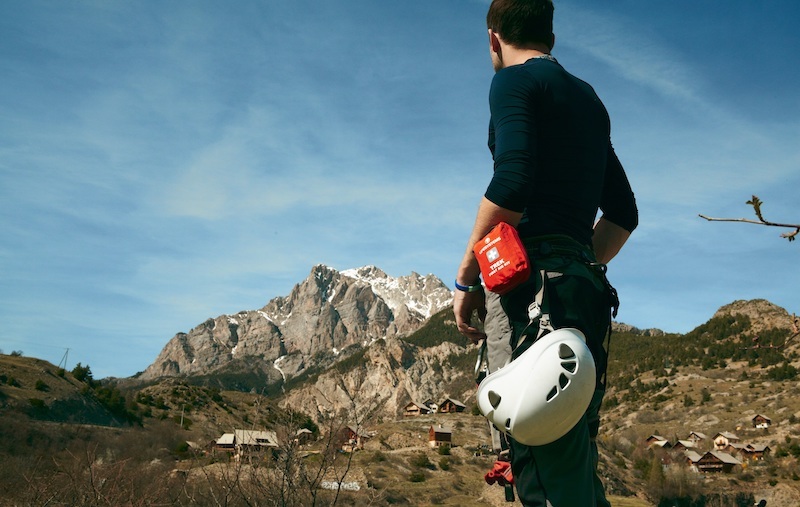 The Lifesystems Traveller First Aid Kit has been specifically developed to help treat common issues you might face during adventurous trips. With an eye-catching red case, the kit is easy to locate inside a backpack or suitcase. 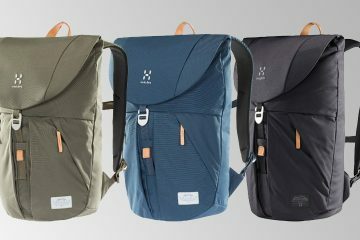 Made from a durable fabric with a waterproof zip, the case also helps to ensure the kit’s contents stay clean and dry. An innovative new addition to Lifesystems’ mosquito net collection, the BedNet Single has a clever, freestanding design with a lightweight aluminium pole that lifts the net away from your face for a peaceful night’s sleep. 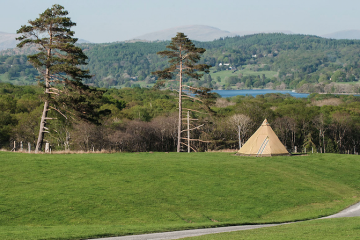 Ideal for multi-night expeditions, the self-standing design makes setting up your sleeping area a breeze. The net features a nylon skirt that tucks securely under a mattress and there are four lashing points for attaching the net to your bed. The net is treated with EX8 too, which kills bugs on contact. It also has a door on each side so you can easily get in and out, plus it comes with a hanging kit, so can be used like a traditional mosquito net if needed. Between uses, the BedNet Single packs away into a compact carry bag. 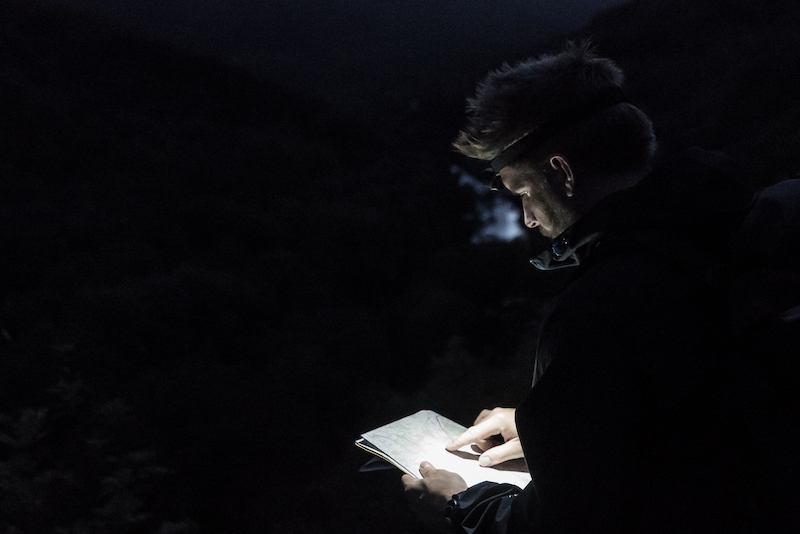 The brightest head torch in Lifesystems’ range, the Intensity 230 is a great option for campers, backpackers and travellers. With a super-bright 230 lumen output and 85m beam distance, the Intensity 230 features a powerful CREE XPG3 S2 white LED bulb, as well as two red LEDs for night vision. Seven lighting modes offer increased versatility and the SOS mode makes it easier for help to locate you in an emergency. The Intensity 230 features a powerful Lithium-Ion battery that gives up to 110 hours of battery life and can be easily recharged with the supplied USB charging cable. Comfortable to wear thanks to a wide, elasticated and adjustable head strap, the Intensity 230 has a water-resistant, IPX6 construction which means you can use it with confidence in any weather. To be in with a chance of winning one of these incredible bundles, simply answer the question below. What year did Lifesystems create the first travel-specific first aid kit? T&Cs I would like to receive competitions, offers and promotional emails from Adventure Travel magazine and Lifesystems. I understand that I can unsubscribe at any time. All entries must be received by 23:59 on Sunday 12 May 2019. Entries after this time will not be counted. 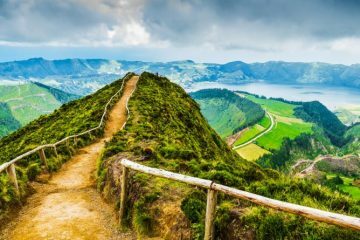 The prize includes one Lifestystems Adventure Travel Bundle with the items detailed above, and there will be five winners overall. You can request that any personal data held by Adventure Travel or Lifesystems be deleted by getting in touch with either party.